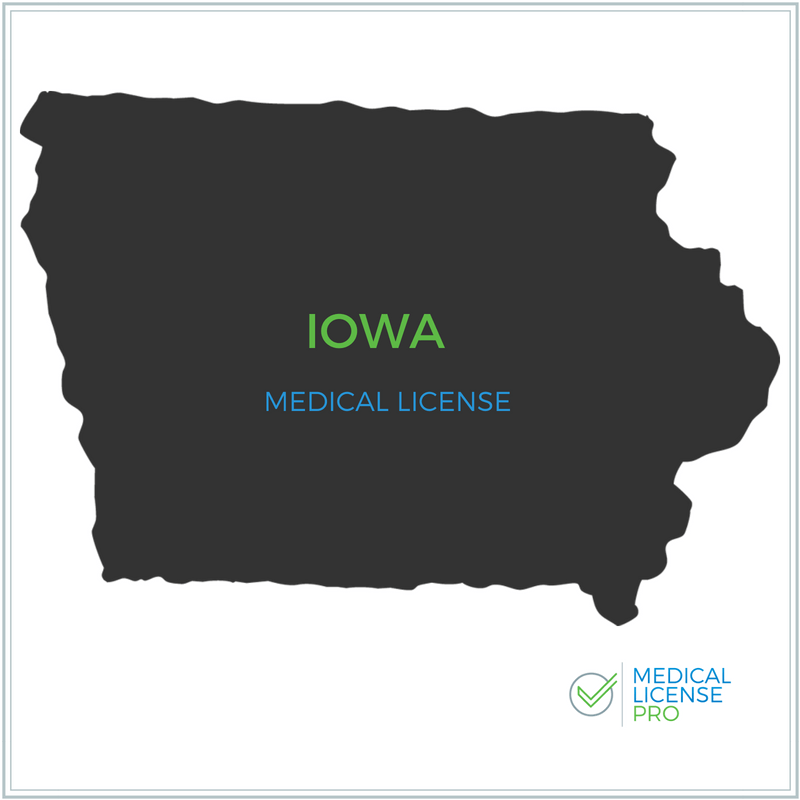 Our Medical License Renewal Service is Incredibly Simple! Avoid Unnecessary Delays, Costs and Frustration! 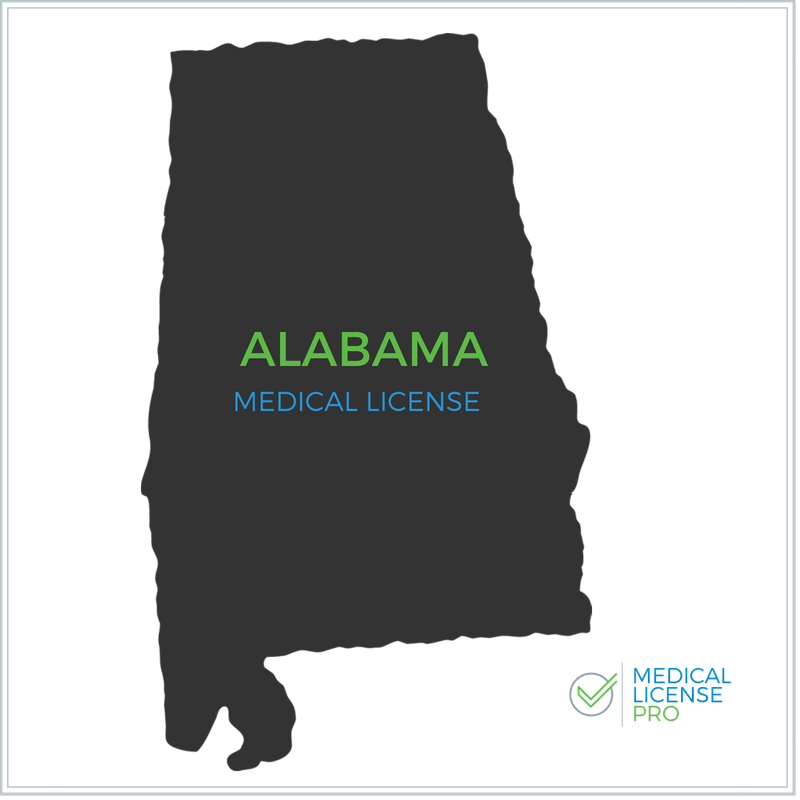 Forgetting to renew your medical license can be a costly mistake! Our license maintenance/auto-renewal service is designed to work with you when renewal time comes around. We will notify you when the renewal period is at hand and process the renewal paperwork through the state medical board. You only pay the maintenance fee in the year the renewal is due. Have you ever forgotten to maintain or renew one of your licenses? 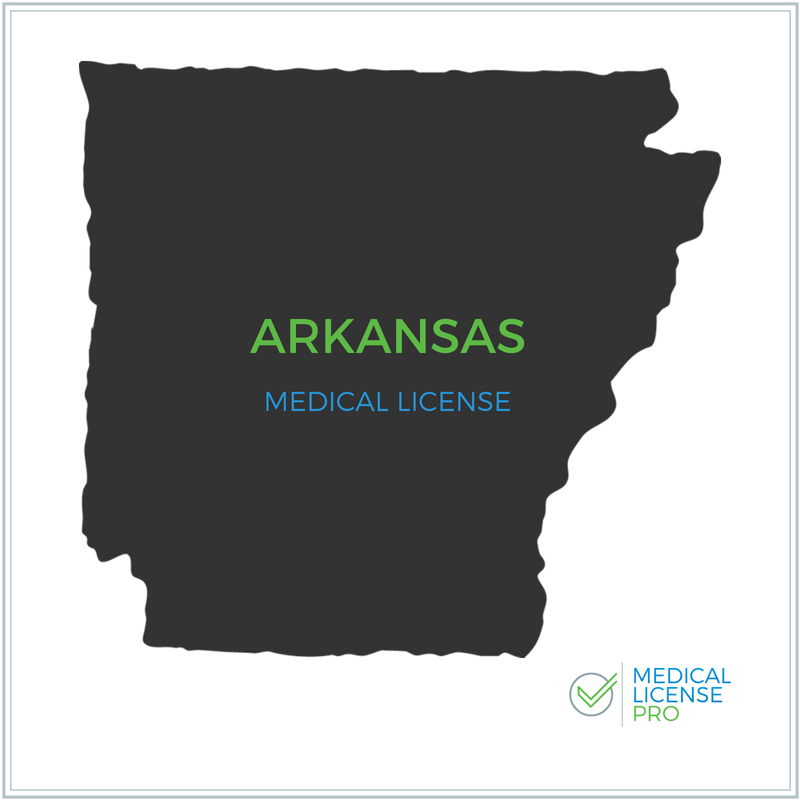 If you are licensed in multiple states, then your answer is likely a “yes.” Avoid paying late or reprocessing fees by utilizing our unique service. The best part is that you only pay for the maintenance in the year the renewal is due. So if your license is a bi-annual renewal, you only pay in the year that the renewal comes due. 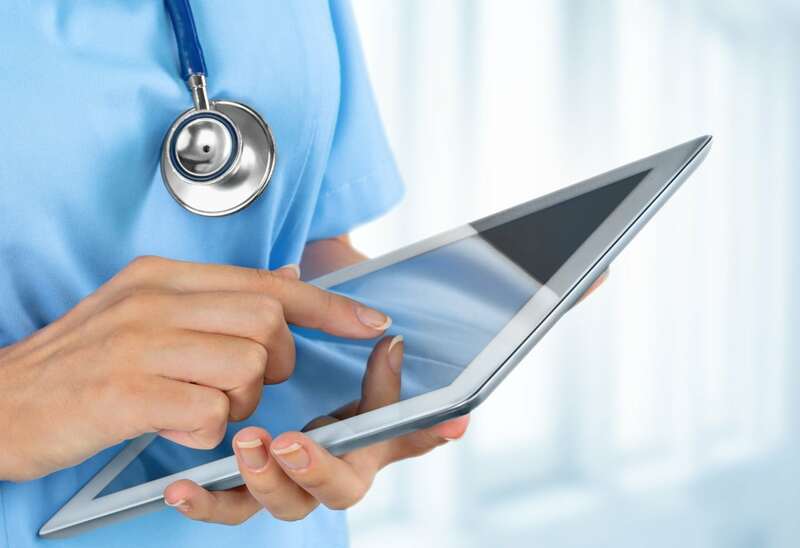 This service may be utilized for licensure renewal or reinstatement, Hospital Credentialing, FCVS application, updating your curriculum vitae, performing queries, verifying credentials, DEA registration, examination registration, correspondence preparation, etc. 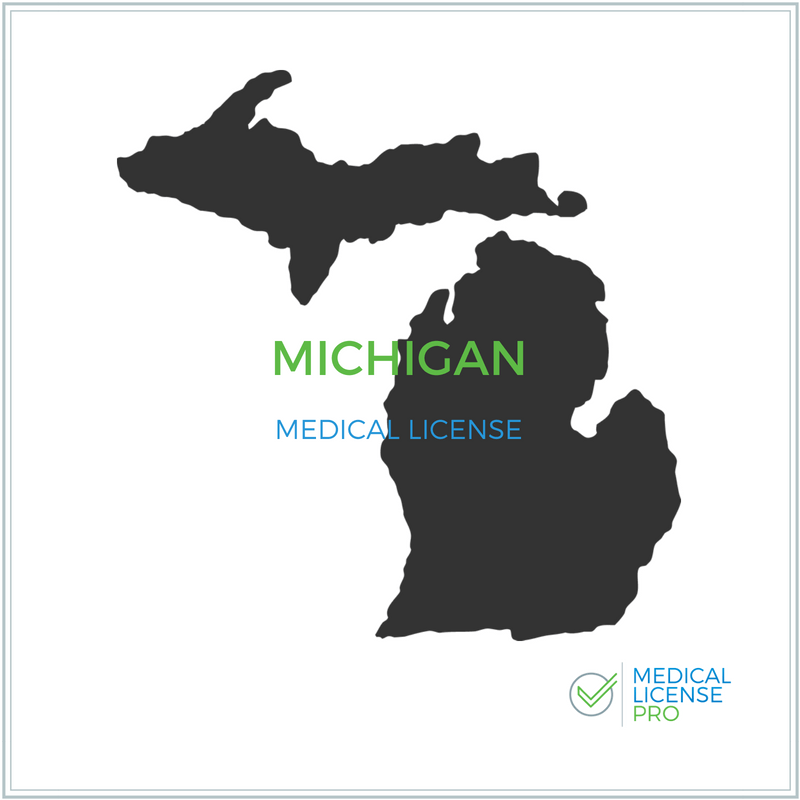 We verify, prepare & complete your Medical License Renewal Application. You Relax! 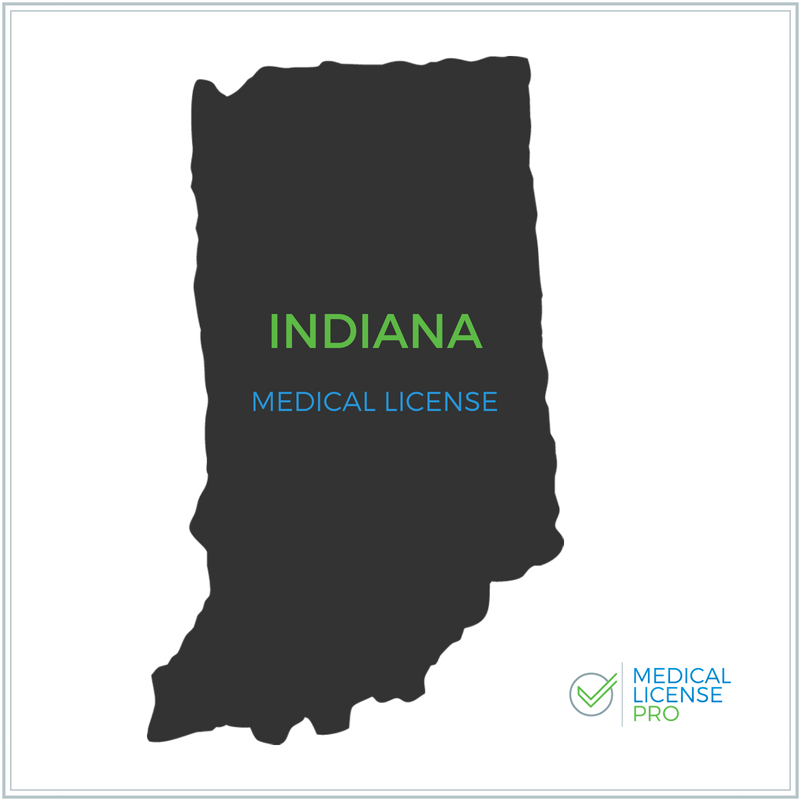 We manage the simple processing of renewing your medical license!